(BPT) - Spring is here, and it’s the perfect time to sell or buy a home. Whether you’re putting your home on the market, or shopping for a new house for your family, you have a lot to think about - and termites should be near the top of your list. 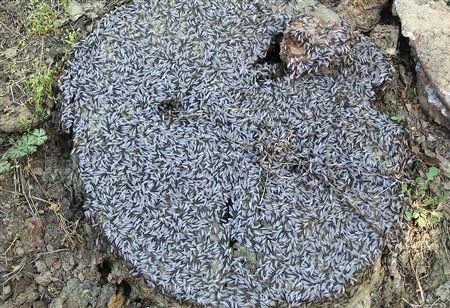 Just as swarms of homebuyers will start circulating through neighborhoods with the arrival of spring, the warmer weather also brings out termite swarms. A termite infestation can quickly turn your dream home sale or purchase into a living nightmare. 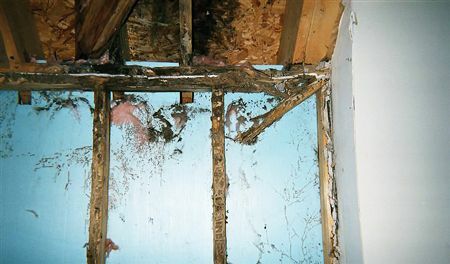 Mud tubes may appear around the outside of a house. Termites use these tubes to reach a food source. Typically, these tubes look like a thick line of dirt on the foundation of a home. Tap on wood near the floor, such as baseboards or even wood floors themselves. If the wood sounds hollow when tapped it could mean termites have softened the wood. Termites also leave a bit of themselves behind as evidence. You may see small piles of feces that resemble sawdust near a termite nest. Discarded wings near doors or on windowsills can indicate a swarm has occurred and the swarmers have entered the home.